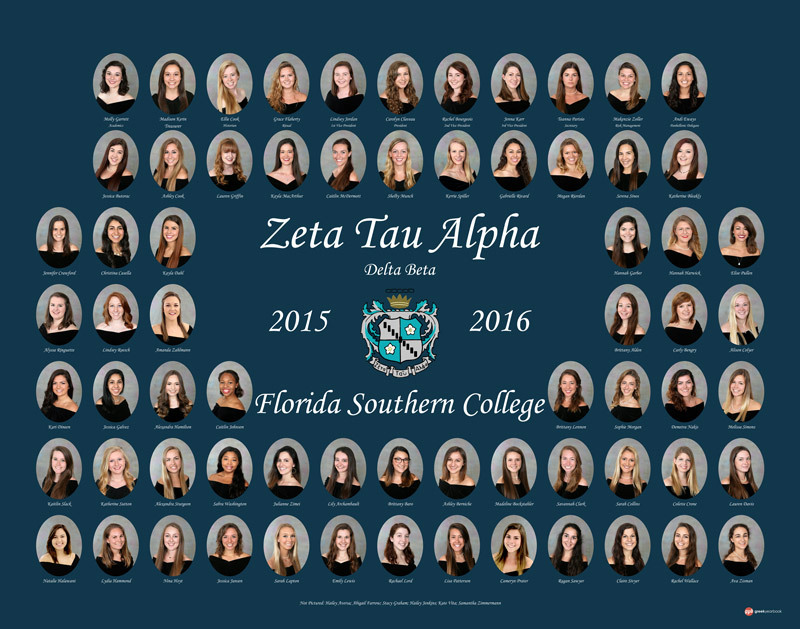 Having your photo on your sorority composite or fraternity composite is one of the oldest Greek traditions! Composite photography started in the 1930’s and has carried on for over 80 years. 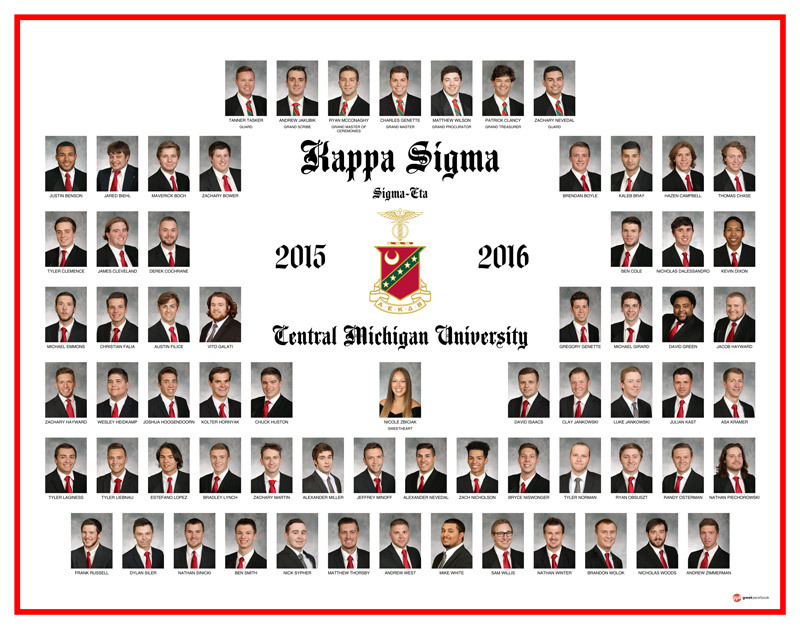 Being a part of your composite is a great way to leave your mark on your chapter history. 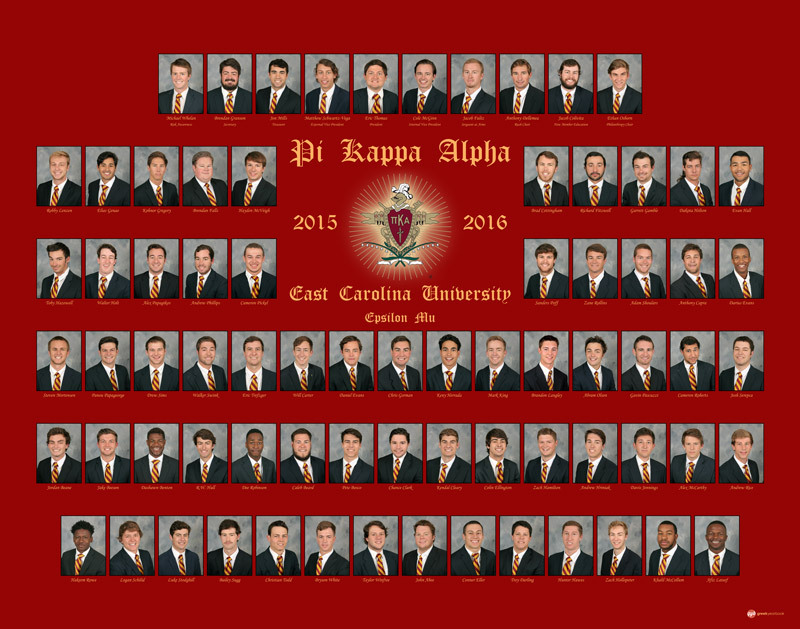 Your composite will be passed on for generations and will hang on your house walls for years to come. 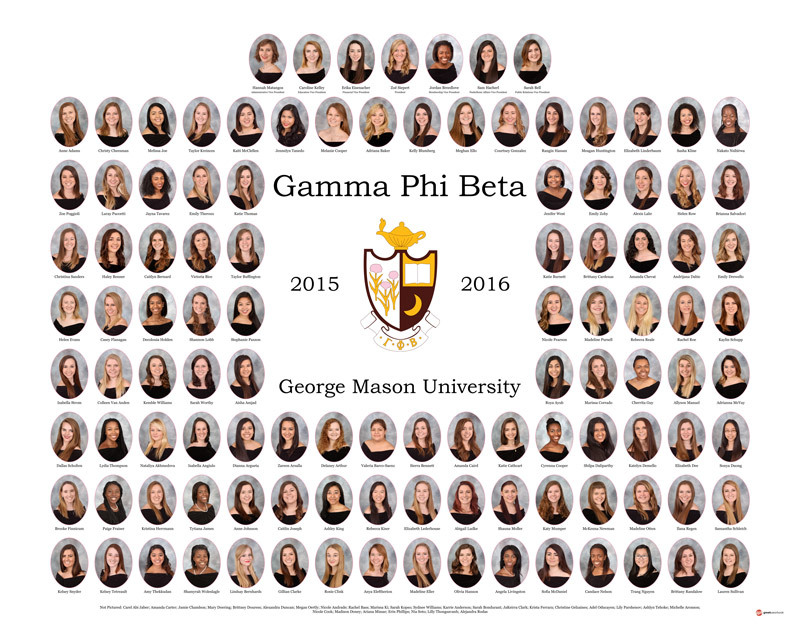 Here at GreekYearbook we understand the importance of getting a great composite photo. In order to help you prepare, we rounded up our top four tips for getting the perfect composite photo. Hiring a professional composite company is key to getting the perfect composite photo. Professional photographers are skilled in adjusting lighting, providing clean backdrops, and posing you in flattering positions. Hiring outside help to work on the composite will leave your chapter looking professional and cohesive! 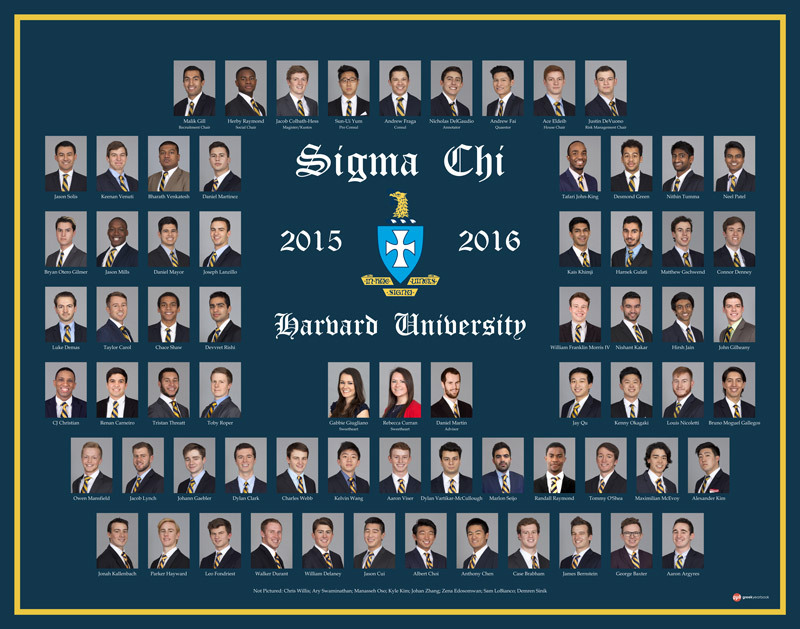 Seriously, this will be the biggest help for getting a composite that upholds your chapter’s traditions. In order for your photo to last the test of time, keep your look simple. You don’t want to reflect back on your photo and ask yourself “what was I thinking?” Keeping your look clean and classic will help you create the timeless composite photo you are looking for. Schedule a few minutes into your busy day to get ready before your photo shoot. 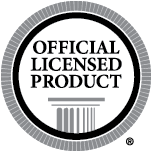 This will help ensure that you feel confident and at ease during your composite shoot. Being prepared and feeling confident will allow your personality and charm show through! 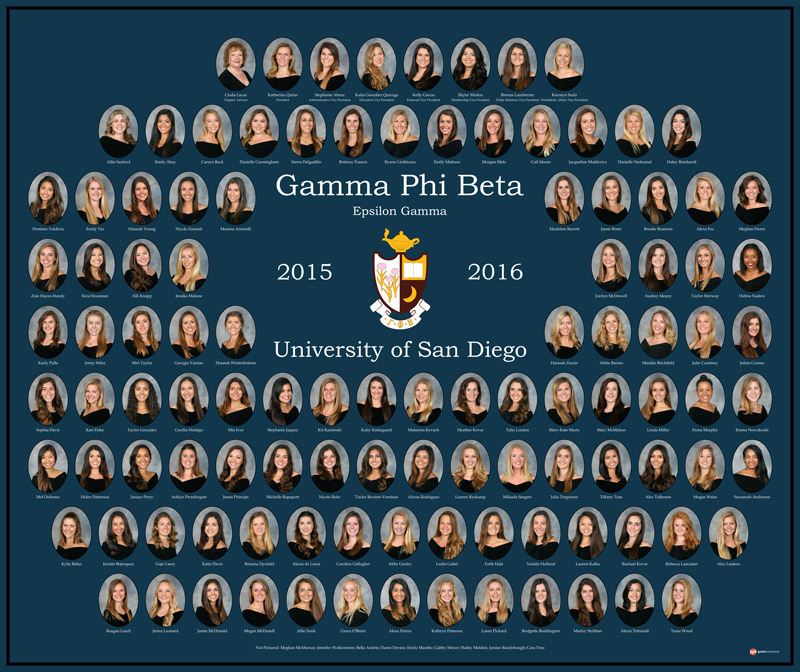 There is nothing better than seeing happy smiling faces on a composite! Let your smile shine during your composite photo shoot and be sure to flash a grin for the camera. 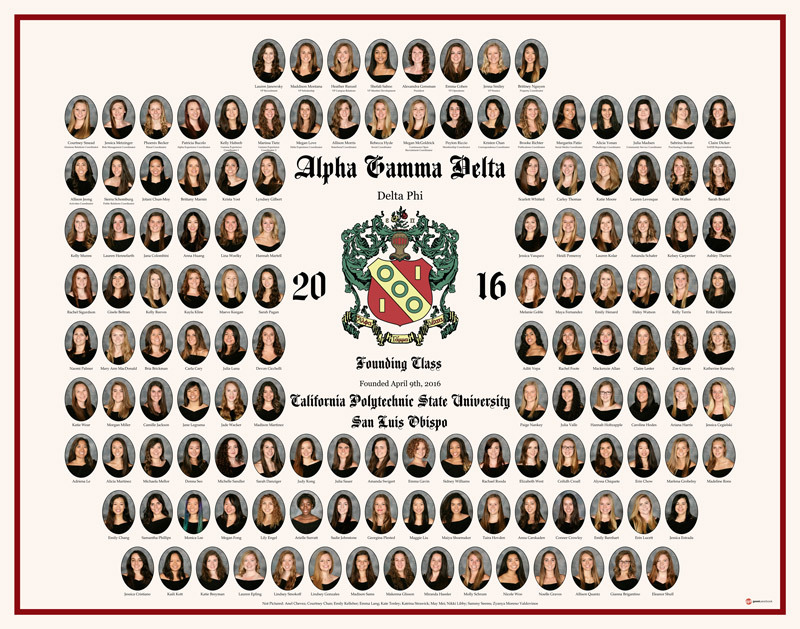 One of our favorite parts about working with fraternities and sororities is seeing all the happy faces on our finished composites.